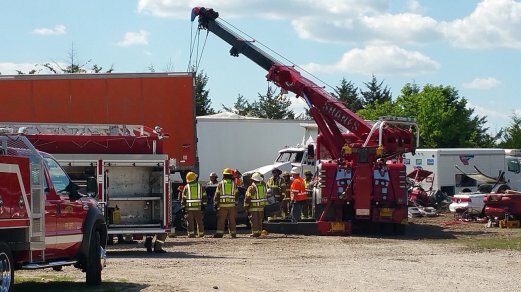 In a wreck? Need a tow? 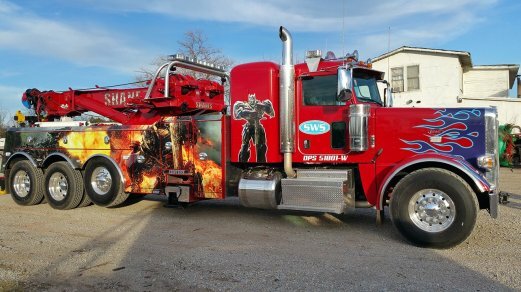 Our wrecker is on the way as soon as you call! 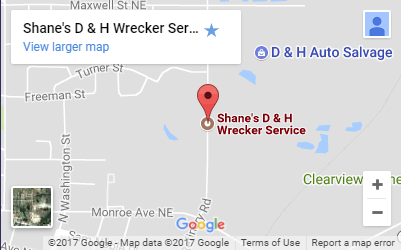 Shane’s Wrecker Service is based in Ardmore, Oklahoma, and operates 24/7 to provide fast assistance right after the worst occurs. 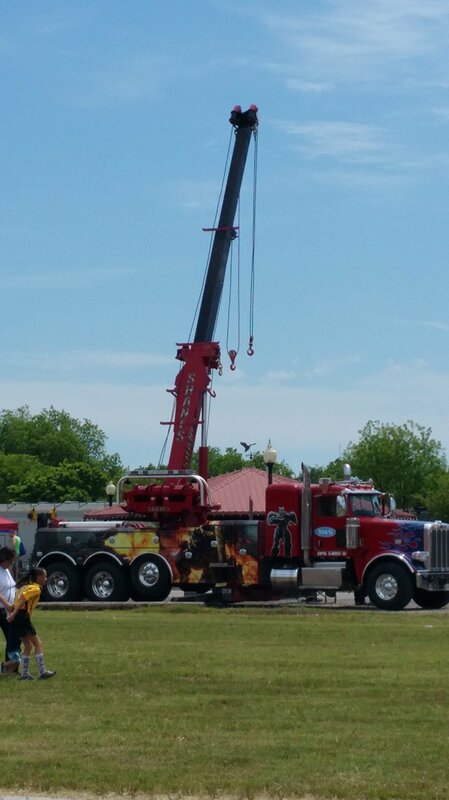 Our service area expands across southern Oklahoma and extends to Texas, and our fleet can complete it all... from light duty to heavy duty towing, on the road or off the road. 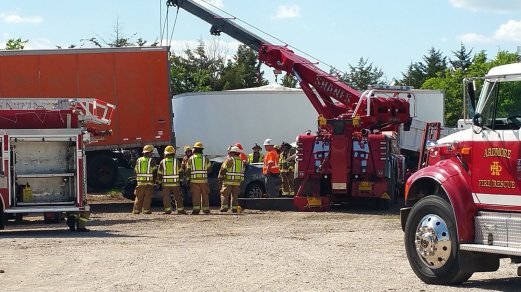 Rely on our certified operators to safely remove your vehicle from accident scenes and more. We even offer 24/7 roadside assistance services from lockouts and jump starts to tire changes and fuel delivery. Our capable team commands a powerful fleet that is always rigged and ready to serve you! 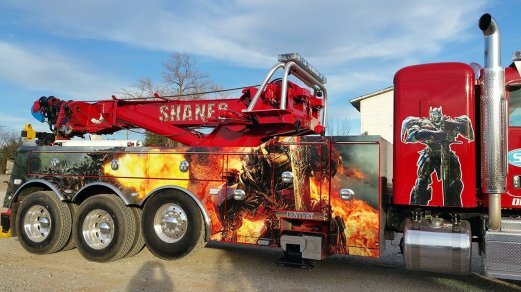 If you want to schedule a tow, or just need to know a reliable wrecker service that will have your back when you need it most, remember Shane’s Wrecker Service! 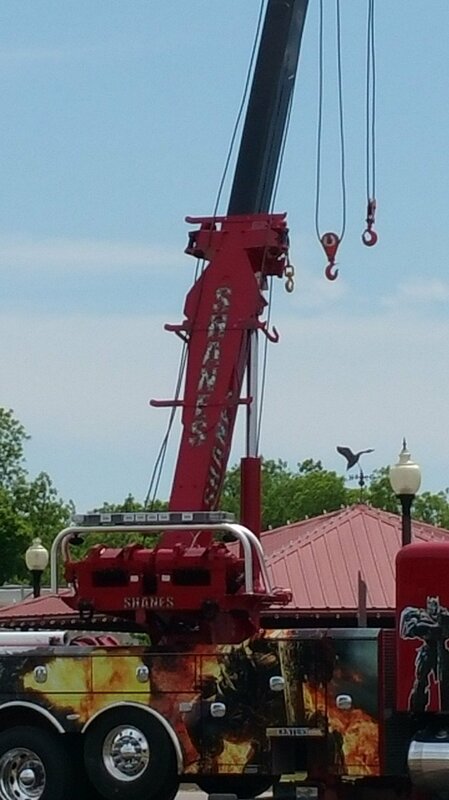 Shane’s Wrecker Service proudly provides towing and recovery services throughout Southern Oklahoma and Texas, too. In our past twenty-one years of service to Ardmore, OK, and the surrounding areas, we have remained dedicated to our customers and giving them the best service we can. Simply put: we treat our customers the way we would want to be treated. 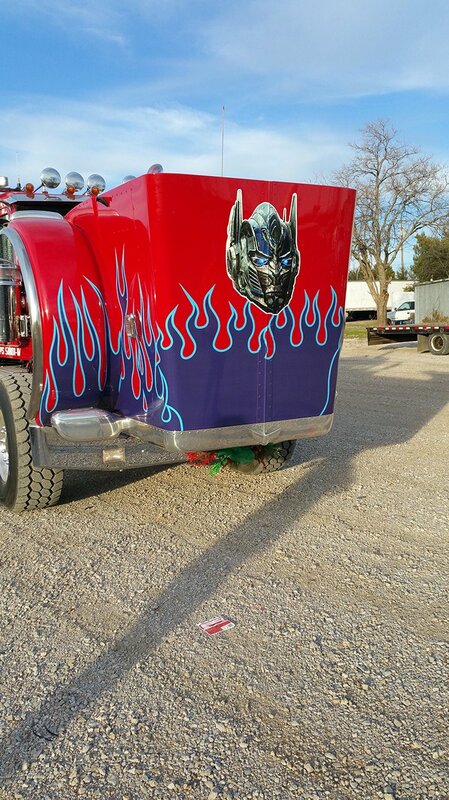 We staff true towing professionals who know how to get the job done. 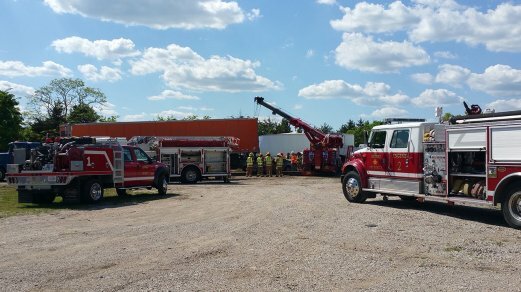 We have the training and experience to take on even the most precarious recoveries, including off-road recoveries, using our skid steer with a winching system. 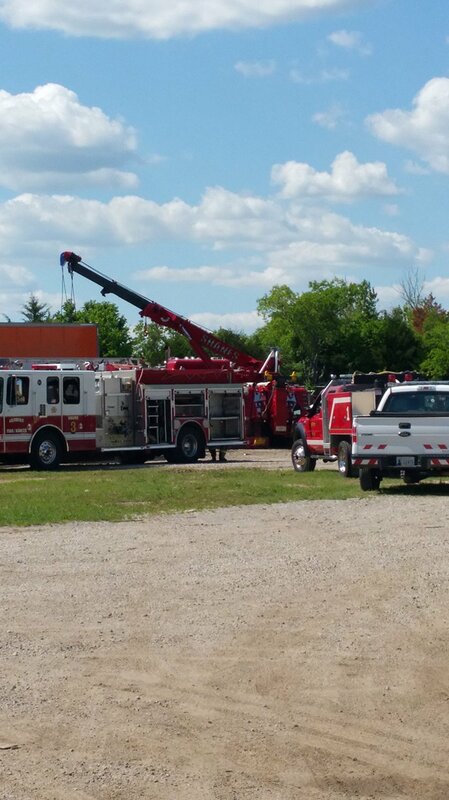 From assisting our neighbors with towing or a transport to sending our wrecker to an accident along I-35, we always answer the call! They went above and beyond to help me move a truck that no one else could. Won't use anyone but Shanes from now on. Very friendly people to have to deal with and very helpful. Very fast to show up. Very dependable for service. Bruce was awesome! I had a wreck tonight and he got to me within 30 minutes and was very helpful! I highly Recommend this company!